Photon Energy and Photon Belt. By in5D. In 2012 our solar system began entering the Photon Belt. As the Earth passes through this belt of photons, it will result in humanity’s elevation to a higher plane of existence. Authors Virginia Essene (born 1928) and Sheldon Nidle wrote that the Photon Belt represents a temporary window for spiritual transition during which time humans can reach a higher level of existence, which they term the “galactic” level. 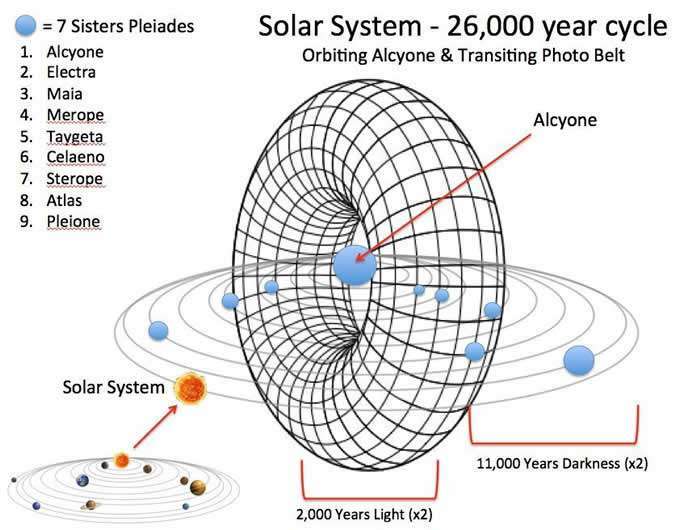 Samael Aun Weor, who adopted the idea in the late 1970s, refers to the Photon Belt as “Alcyone’s rings” (or “the rings of Alcyone”). Weor purports that “the electrons in Alcyone’s rings release a type of unknown energy”. Photon Energy is the powerful new energy source that will replace electricity in the new millennium. It’s a free energy source and nobody can monopolize it. Its outer edge or belt has already reached Earth’s atmosphere and is affecting not only Earth but many planets in the solar system. Photon energy is light energy, and it permeates the Earth in waves. It has the power to extend human life because it realigns the human body into a Lightbody. Photon energy vibrates at a very high frequency and confers the power of instant manifestation of thought. Therefore, it is essential to maintain clarity and purity of thought by practicing daily meditation, being in the “now,” and staying heart-centered. 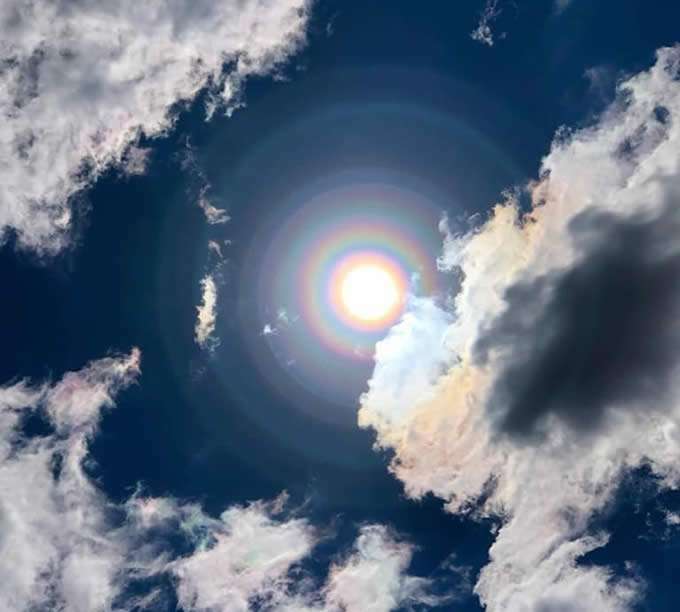 In one sense, the Great Shift in Consciousness is the evolution of Mother Earth and her inhabitants into the realm of photon energy for the next 2,000 years. 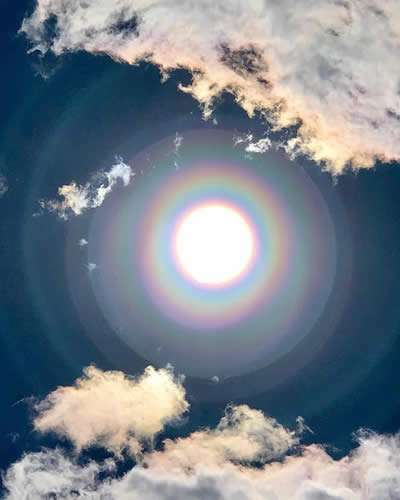 As we move further into the photon belt, more and more concentric rings of plasma energy will continue to arrive on this planet as these photons are absorbed and transmitted from the sun to our planet, along with every other star and planet in our solar system. This entry was posted in Uncategorized and tagged Disclosure News Italia, love, March 17, photon belt. Bookmark the permalink.